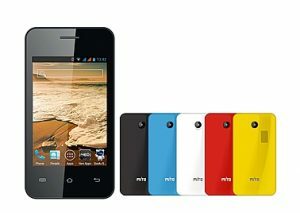 With a 3,5″ screen, the MITO Fantasy A210 is quite compact. But don’t judge a book by its cover. The Fantasy A210 is small but its performance blew everyone’s expectation. 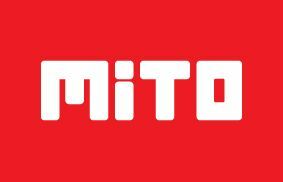 MITO Mobile latest release showcases a mini sized smartphone that delivers both a big punch in performance and affordability. The ergonomic dimension of the MITO Fantasy A210 is aimed at consumers who wants a high performance smartphone without the bulky size. The A210 surely delivers that. The Capacitive 3,5″ HVGA LCD screen is highly responsive, making it a breeze to navigate. Its dimension 118×64,2×11,5mm makes it stylishly easy to fit in your hands and pocket. MITO Fantasy A210 runs smoothly 4.2 Jelly Bean Android Operating System onboard a DualCore 1GHz processor, which has been proven and tested to be a reliable performing OS on most high end Android phones. “Like other high end smartphones, MITO A210 certainly brings a powerfull solution under its 4.2 Jelly Bean, supported by incredible connectivity, camera and other features,” explain Hansen Lie, Director of MITO MOBILE. From all the features embedded inside the Rp. 649k MITO Fantasy A210 by MITO MOBILE, one of the most expected is its Blackberry Messenger (BBM) feature that comes preloaded. The system itself is made with BBM stability in mind.